American rock band Young the Giants has just released a stripped back version of their chart-topping single “Superposition,” now entitled “Superposition (Reflection).” This track is from their latest fourth, studio album in 2018 entitled Mirror Master. He thing continues on with, “So why the hell not give you another version of the song—another reflection, if you will? Feel the Superposition stitching us up into one, my friends.” And the fans are definitely feeling the superposition once again in their minds. 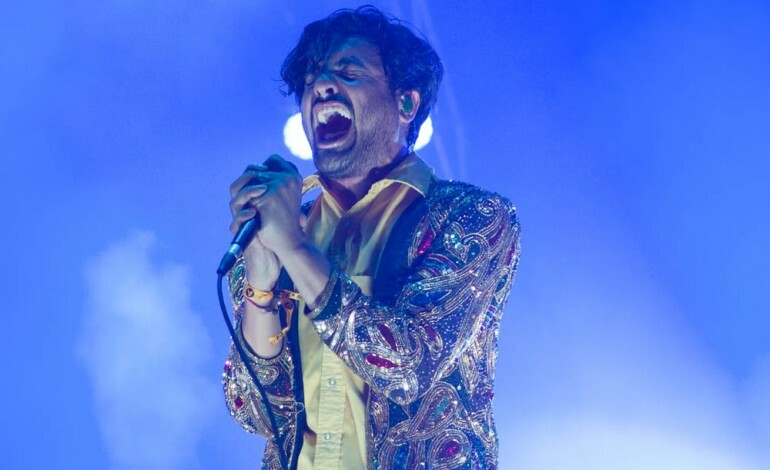 As of right now, Young the Giant is off preparing for their co-headlining North American tour, beginning in the summer. The rock band kicks off the tour headlining with Fitz and the Tantrums at Colorado’s Red Rocks Amphitheater on June 12th. The summer tour will end with at the Downtown Las Vegas Event Center on August 10th. Check out to listen to the stripped down track below.